Get notified when Oakland Athletics tickets are available! The Oakland Athletics are a United States-based professional baseball team that is headquartered in Oakland, California. 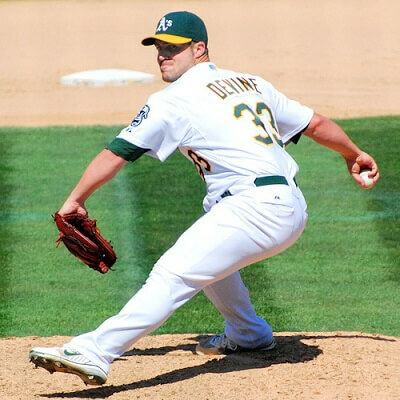 The Oakland Athletics are a part of Major League Baseball and serve as a member of the American League West Division. They play their home games in the Oakland-Alameda County Coliseum and have won nine World Series championships. This makes them the third ranked of all Major League Baseball teams. In 2017, they will play their fiftieth season in Oakland. You can get ready for their season by getting your Oakland Athletics tickets now in order to see your favorite matches played live.